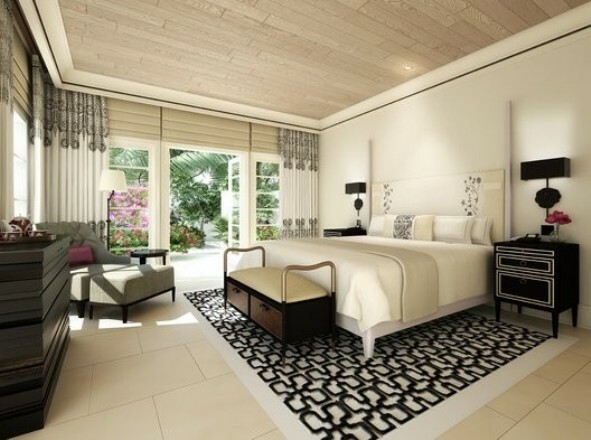 The Hotel Bel Air is set to re-open on October 15th after a multi-million dollar renovation. The rooms are expected to start at $565 per night and include 12 new villas and 7 specialty suites. There’ll also be a La Prairie-run spa and three loft-style guestrooms in what a press release calls a “Spanish mission style structure featuring a new bell tower.” What do you think they mean by “specialty suites”? This entry was posted on Wednesday, June 1st, 2011 at 8:19 pm	and is filed under bel air, news. You can follow any responses to this entry through the RSS 2.0 feed.